Gokturk is interested in the way politically motivated myths infiltrate and reshape the personal symbology and the intimate sphere of the individual. The transitionary state of an idea that is fully realized in visual form but ideologically in a limbo based on displacement of context and circumstances is the focus of his works. This transitionary state is also where personal and political mythologies cross over each other resulting in a charged ambiguity. Baris Gokturk is a Turkish artist living and working in Brooklyn, NY. He currently teaches at John Hopkins University, Pace University and Hunter College where he has got his MFA in Painting. He is the recipient of Tony Smith Award and Graf Travel Grant from Hunter College. He has shown his work internationally in US, Germany, Spain, France, Korea, Turkey and Puerto Rico. 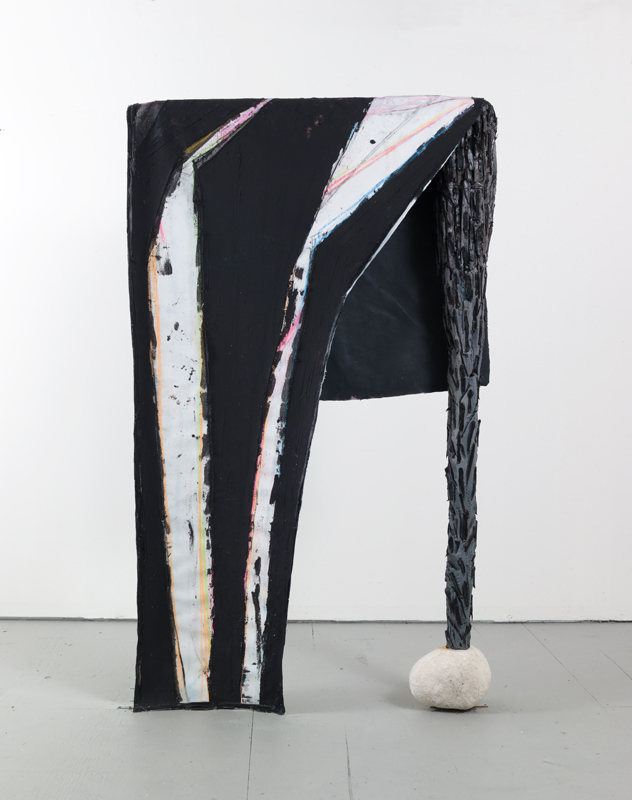 Baris recently was an ApexArt fellow in Seoul and a participant at Skowhegan School of Painting and Sculpture. From 2011 to 2015, he ran, with a group of artists, a gallery and project space called Heliopolis in Greenpoint, Brooklyn. He is the co-founder of AroundAbout, a curatorial project in the form of a podcast and Junte, an arts and culture project in Puerto Rico.